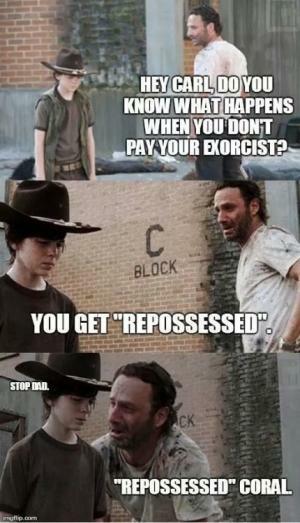 Hey Carl, do you know what happens when you don;t pay your exorcist? 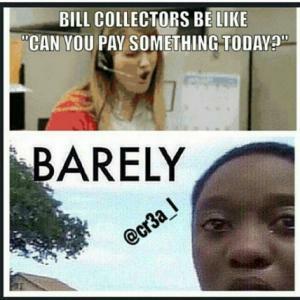 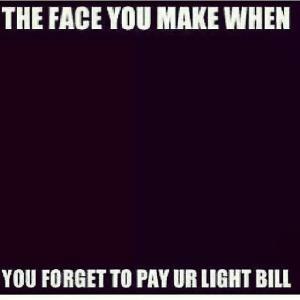 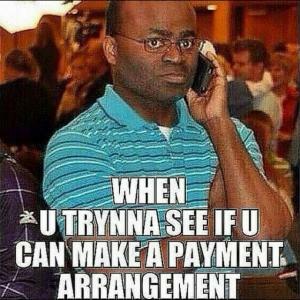 Bill collectors be like "Can you pay something today?" 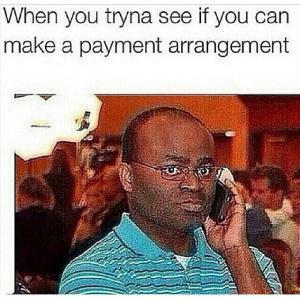 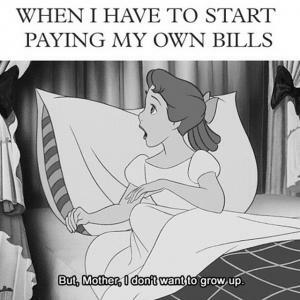 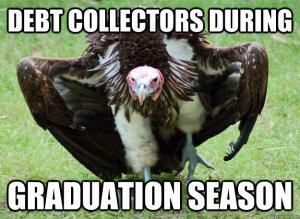 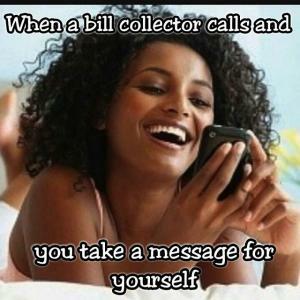 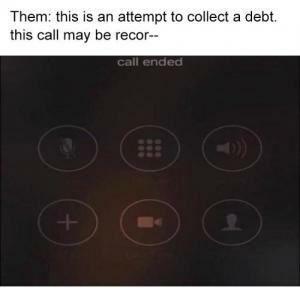 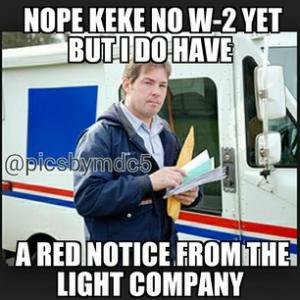 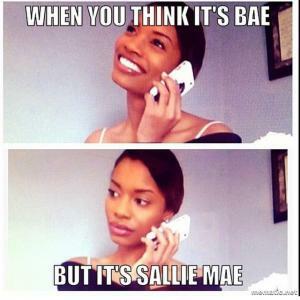 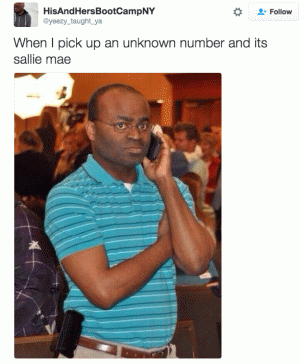 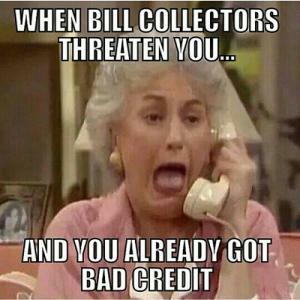 When bill collectors threaten you.. 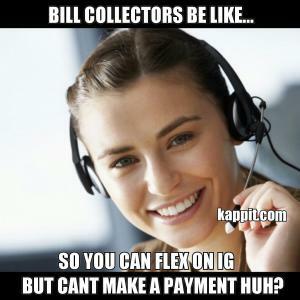 So you can flex on it but cant make a payment huh?